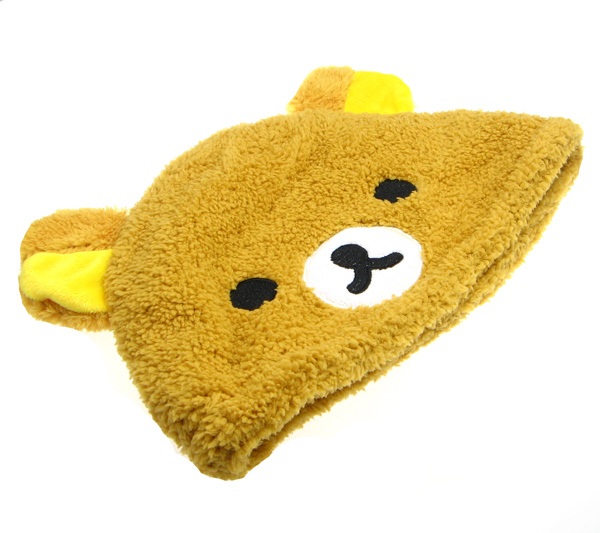 Rilakkuma Plush Hat is ideal for the wintery weather or any time that you want to look cute! This 100% cotton hat is super soft and warm. If you love Rilakkuma, then you would love to show this hat off to every one.